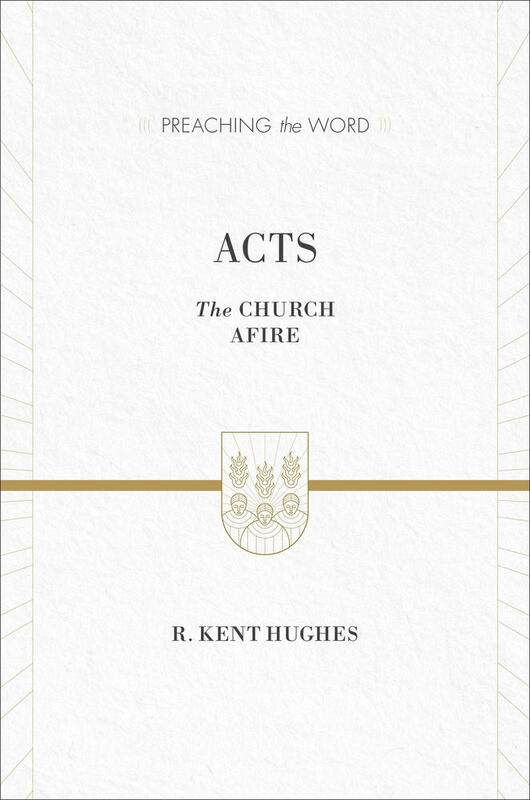 Acts is a sequel to the Gospel of Luke. Both were written by Luke, a physician who traveled with the apostle Paul. Luke’s purpose for writing his Gospel (see Luke 1:3–4) applies to Acts as well: to give an “orderly” account of the early church after Christ’s resurrection. 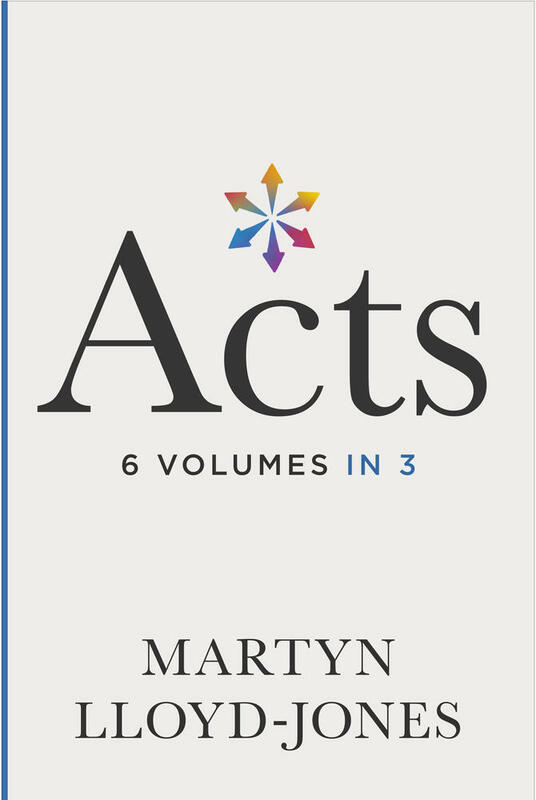 Acts is a historical account of how the resurrection of Jesus changes everything through the birth of the early church. a geographic expansion at the outset (Acts 1:8), and Acts follows the news of his death and resurrection as it spreads from Jerusalem to Judea, Samaria, and the faraway capital of Rome. The preaching of Jesus’ death and resurrection is central in Acts. 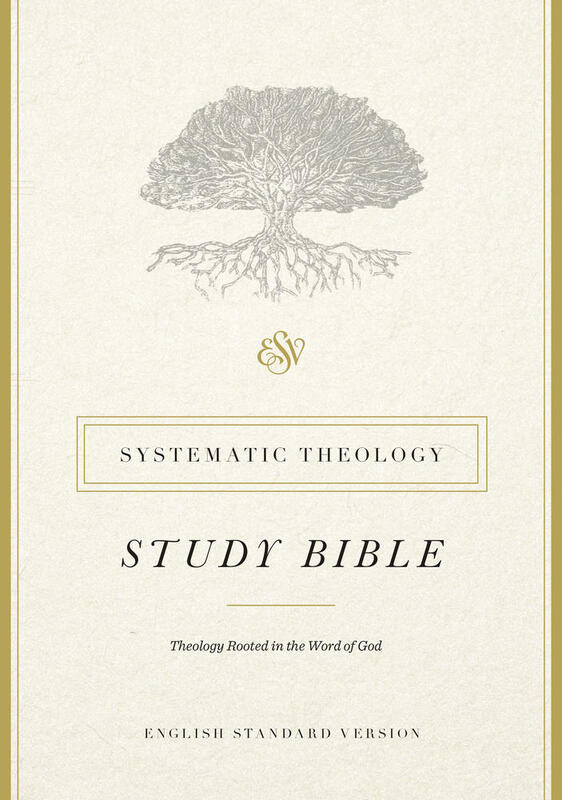 The Greek verb for “preach the gospel” (euangelizo) occurs more in this book than in any other in the New Testament. About a third of the book of Acts consists of speeches, and most of these are speeches of Peter or Paul proclaiming the gospel. The good news of the salvation accomplished in Christ and applied by the Holy Spirit extends to the “ends of the earth” through preaching. The good news of the salvation accomplished in Christ and applied by the Holy Spirit extends to the “ends of the earth” through preaching. God is central to the gospel’s expansion. He is at the heart of the gospel message, the news that reconciliation with the Father is now possible through Jesus Christ. God the Holy Spirit is responsible for the growth of the church and its remarkable expansion. In Acts, “grace” is a parallel for “the gospel” or “salvation.” Jesus’ message is summarized as “the word of his grace,” believers are said to have received “grace” or to be “full of grace,” and they are challenged to continue in “grace.” The missionaries in Acts proclaim the grace of God, and it is through this grace that people are able to respond with faith. Acts reveals God’s passionate pursuit of his people, beginning with his followers in Jerusalem, expanding to Samaria, then to the rest of the world. By the end of the book we see Paul living in Rome “proclaiming the kingdom of God and teaching about the Lord Jesus Christ with all boldness and without hindrance” (Acts 28:31). The gospel draws people in, constitutes them as the church centered on the grace of Jesus, and then sends them out in mission to the world. The new group of believers is marked by the Holy Spirit, who creates such a distinctive community that others are drawn in, experiencing God’s grace. At the same time, they take the gospel message to new people and new lands, making God’s grace known to the ends of the earth. The gospel spreads despite barriers of geography, ethnicity, culture, gender, and wealth. Many of these barriers appear so inviolable that when the gospel is preached to a new segment of society, riots ensue. But Luke makes clear that no one is beyond the scope of God’s saving power, nor is anyone exempt from the need for God’s redeeming grace. 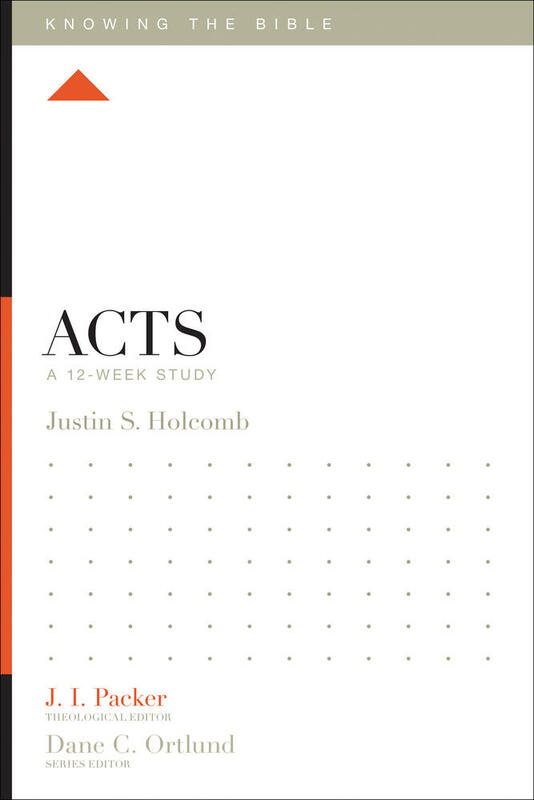 Designed for individuals and small groups alike, this 12-week study through the book of Acts explores the history of the early church after Christ’s ascension. In Acts, the gospel expands not through human strength, but through weakness, opposition, and persecution. Demonic forces, worldly powers and authorities, governmental opposition, language and cultural barriers, intense suffering and bloody persecution, unjust imprisonment, unbelief, internal disunity, and even shipwrecks and snakes all threaten to slow down the gospel’s advance. But opposition and suffering do not thwart the spread of Jesus’ grace; rather, they only fuel it. Acts shows that the new Christian movement is not a fringe sect, but the culmination of God’s plan of redemption. What was seen only as shadows in the Old Testament, God reveals finally and fully through Jesus Christ. 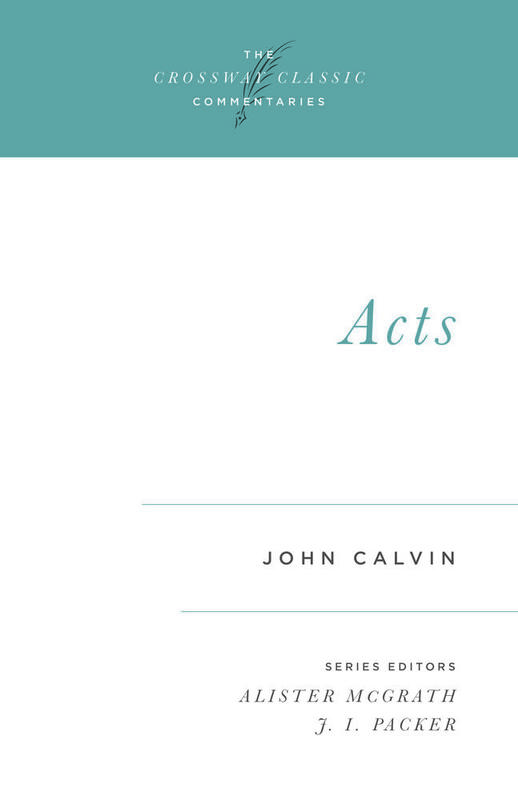 The book of Acts does not primarily provide us with human patterns to emulate or avoid. Instead, it repeatedly calls us to reflect upon the work of God, fulfilled in Jesus Christ, establishing the church by the power of the Holy Spirit. The gospel’s expansion is the culmination of what God has been doing since the beginning. Acts consistently grounds salvation in the ancient purpose of God, which comes to fruition at God’s own initiative. This reveals God to be the great benefactor who pours out blessings on all people. Even the opportunity to repent is God’s gift.